JPMorgan ACCESS is a mission critical, large scale, web & mobile based, cash management application directly tied to the strategic growth of Treasury Services. 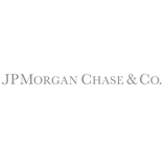 ACCESS is one of the largest Technical projects within JPMorgan; leveraging a host of new technologies, offering developers the opportunity to expand and apply their technical capabilities. The Treasury Services technical team is currently looking for Oracle Application Developer and Database Administrator. This individual will work with a team that develops smart and scalable solutions and provide a solid experience for our users. Make sure business requirements in the form of production release deliverables are met. Mentor new resources to be successful in an individual and team setting. Conduct and participate in Agile Scrum process to ensure technical and business partners have current status on delivery progress. Ensure resources are covered on projects, ensure no forecast/budget variance. Deliver secure, efficient, high performing and stable code that meets or exceeds business needs. Meet/exceed all bank technology standards for applications. Work with team and drive new work estimation and planning. Escalate delivery/security/performance and functional issues as required. Availability for production support incident/SME support as required. Work closely with vendor support services. Evaluate new products and services related to business needs. 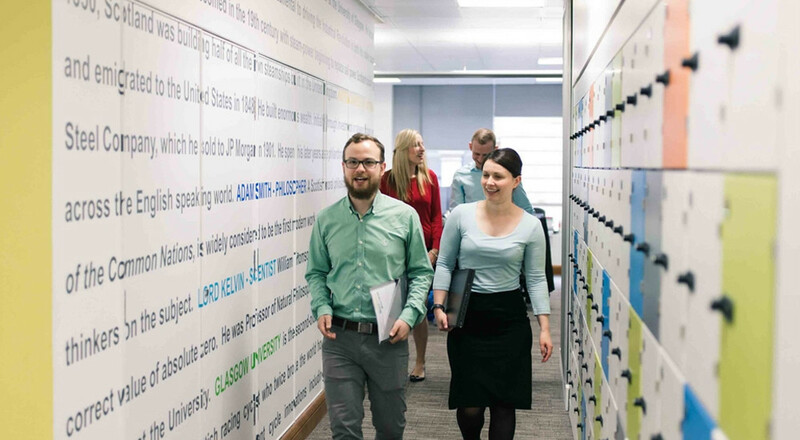 Experience leading a team of 5+ members, including coaching, training, career development. Capable of working with limited supervision.